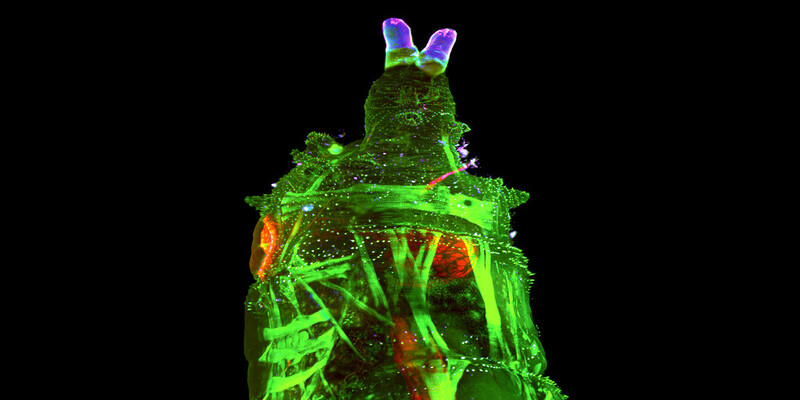 Get a pin sharp 3D image with an excellent z-resolution by using the dynamic horizontal light sheet focus. 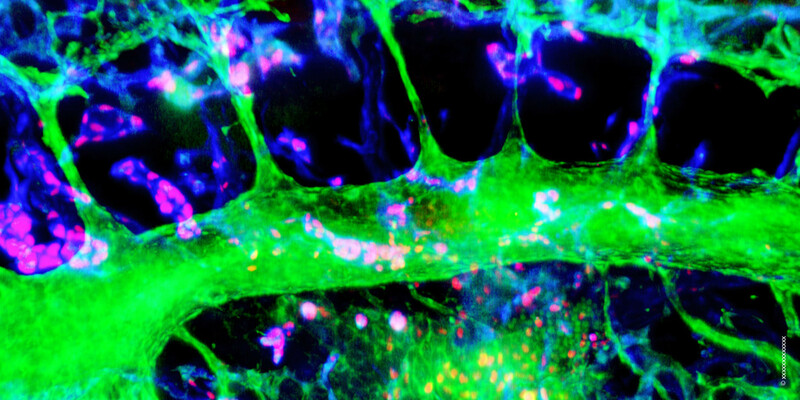 Explore the cellular details in high resolution while keeping the overview of your complex sample. Benefit from reduced photodamage and extraordinary imaging speed to study fragile life specimens and large cleared tissue samples. Take advantage of the flexible light sheet technology and choose the perfect settings for your samples. 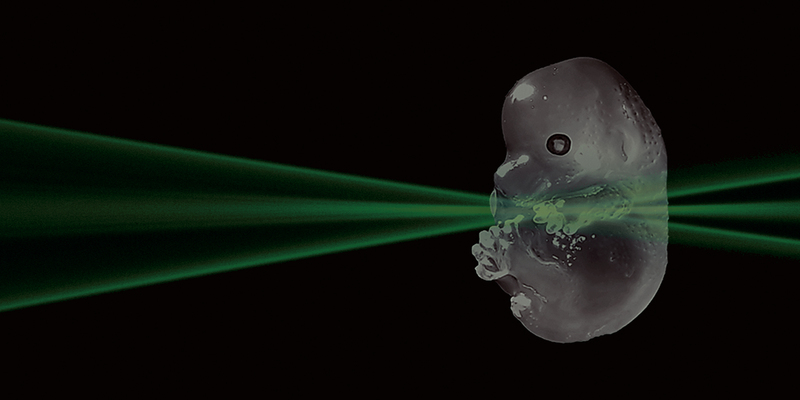 Apply all current clearing protocols and make use of the automated refractive index compensation. Short training time for new users and a low degree of staff support makes the UltraMicroscope II a perfect tool for imaging facilities. The UltraMicroscope II has adjustable light sheets that allow the user to set width, numerical aperture (NA) and Rayleigh length. This unique feature provides highest flexibility. The user can choose settings that perfectly match their samples via the software. 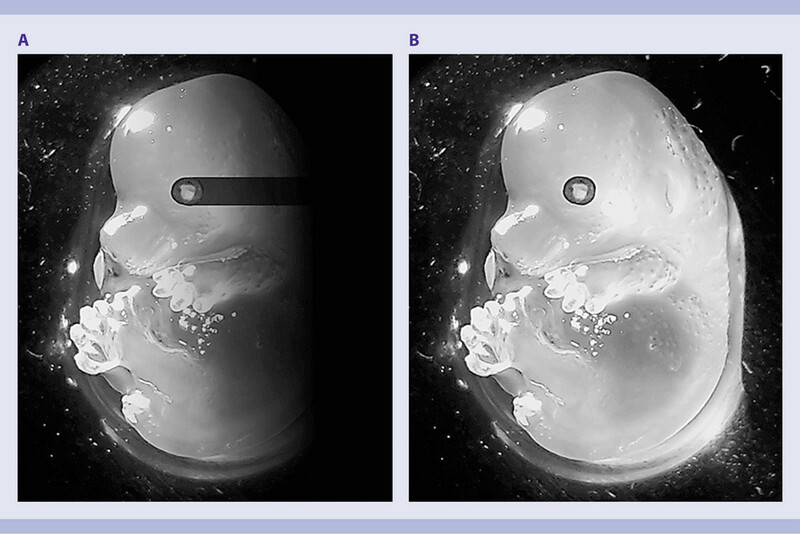 Trade-off between imaging field-of-view (FOV) and optical sectioning thickness. Custom-made optics form two triple light sheets that are focused into the sample. Z-resolution and contrast is best within the light sheet focus. 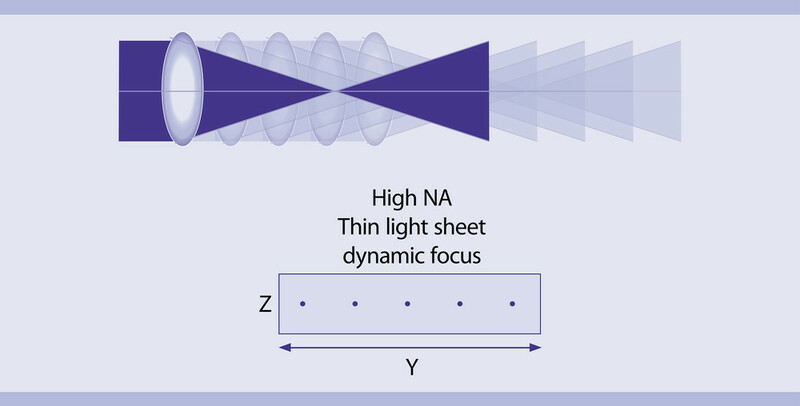 To optimize this, the focus diameter and the focus length (Rayleigh length) can be adapted to the imaging conditions and will be optimized by software. Then, the UltraMicroscope II provides the dynamic horizontal focus that shifts the focus through the sample while imaging. 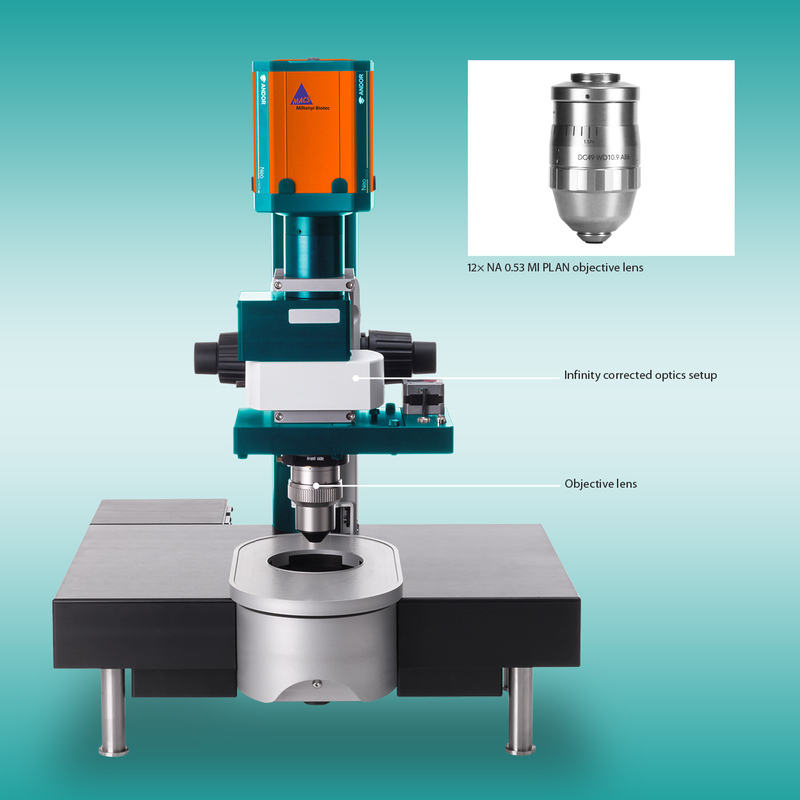 In combination with advanced software algorithms, the UltraMicroscope II delivers a pin sharp image of the sample. During imaging the focus is shifted through the sample for best z-resolution and contrast. 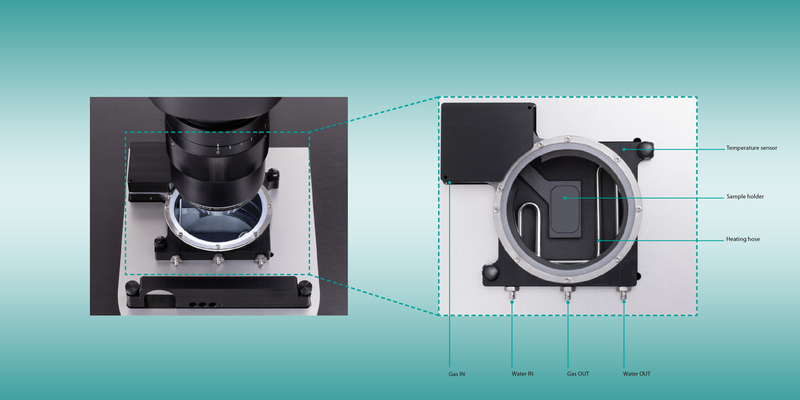 LaVision BioTec’s UltraMicroscope II comes with 2×3 light sheets that excite the sample from both sides under slightly different angles. 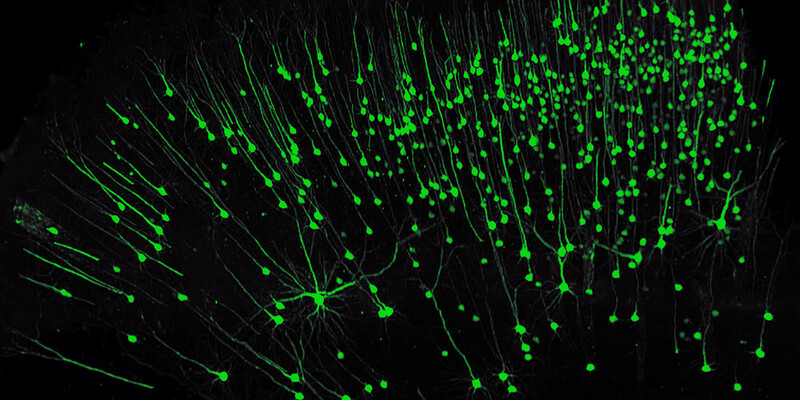 This means the fluorescence excitation is most homogeneous and artifacts like dark areas and stripes are minimized. Illumination from the left side only (A). 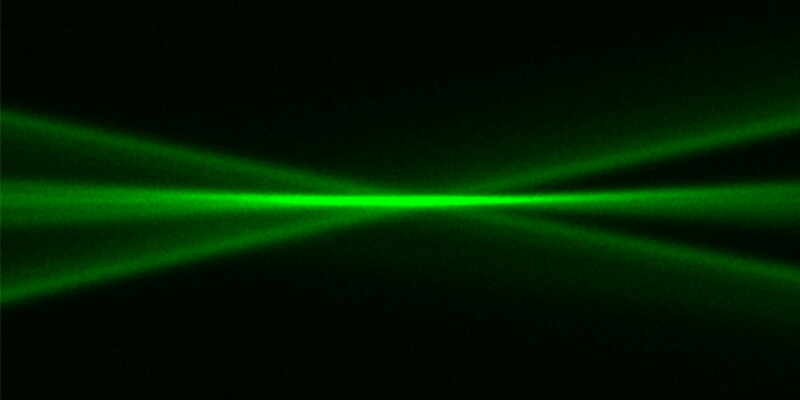 Bidriectional triple light sheet illumination (B). Most clearing reagents differ from protocol to protocol and so does the refractive index. Running a system with different clearing or imaging solutions induces the necessity to correct for different refractive indices. 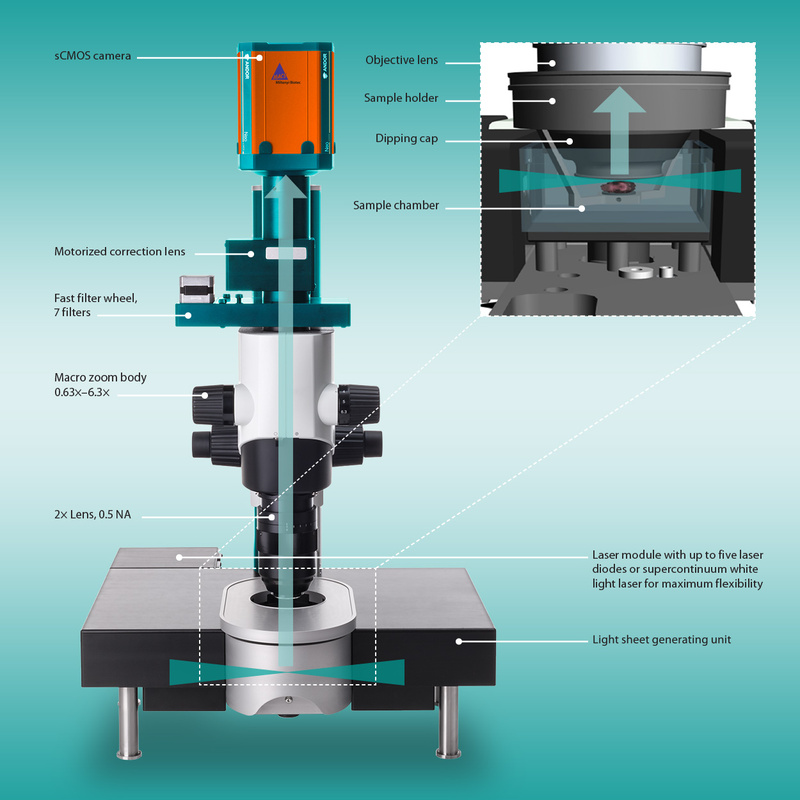 The refractive index compensation of the UltraMicroscope II is utilized via the software interface. The user chooses between current clearing techniques such as CLARITY or Benzyl Ether. 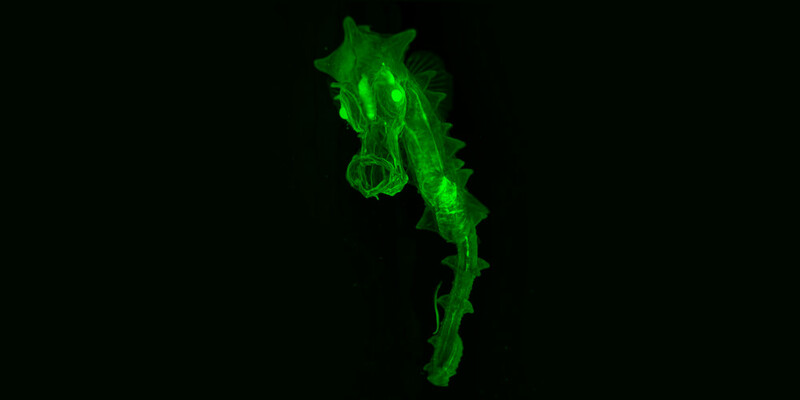 Water can also be selected for in vivo imaging. This technology guarantees the perfect setting for every imaging solution. The multi-refractive index compensation guarantees the perfect settings for every imaging solution. Due to its easy handling, the zoom body setup is ideal for multi-user environments. The magnification from 1.26× to 12.6× can simply be set just by turning a zoom knob. specific optical characteristics like refractive indices ranging from 1.33 (water) to 1.56 (benzyl ether) and can operate in organic solvents as well as in aqueous buffers. The UltraMicroscope II can be equipped with an incubation cuvette to ensure controlled environmental conditions. The temperature of the immersion medium as well as the atmosphere (CO₂/O₂) between medium and objective lens can be controlled using the okolab® environmental control system. All settings are controlled by a touch-screen. The heating element and the sample holder can be easily unmounted for autoclaving. 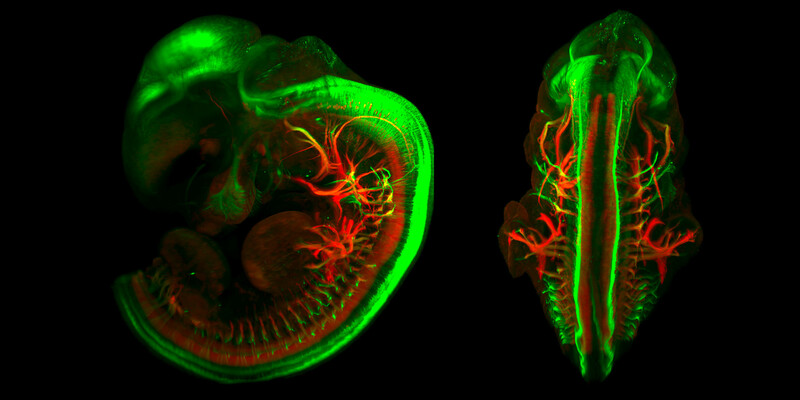 In vivo imaging of a zebrafish larvae with the UltraMicroscope II.